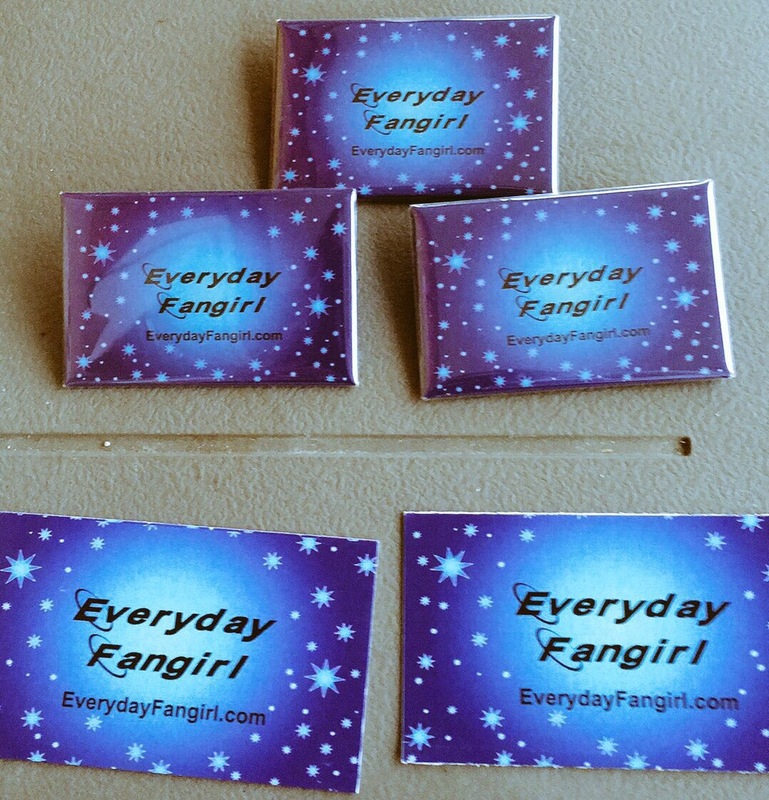 This EverydayFangirl is at Star Wars Celebration Orlando and will be running around covering as much as I can! This time I actually have some swag to give away! These awesome buttons! 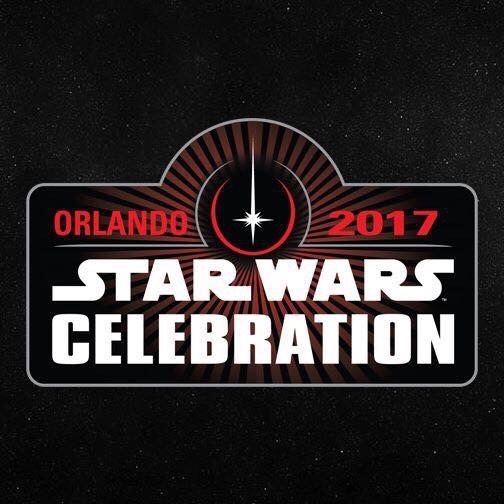 I cannot wait to share with you my upcoming Star Wars Celebration adventure!